Winter in Florida is famously different than most other states. Don't let that fool you into thinking there aren't a variety of cool things to do for the holidays though. Some may take a little bit of a drive from Sebring, but they'll all certainly make the season more memorable. Christmas at Bok Tower Gardens is an annual celebration for all ages and one of the best times of year to visit. 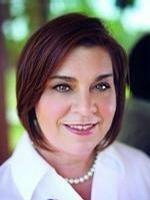 The ever-popular Holiday Home Tour at Pinewood Estate is the highlight of Bok Tower Gardens’ season of holiday-themed events. 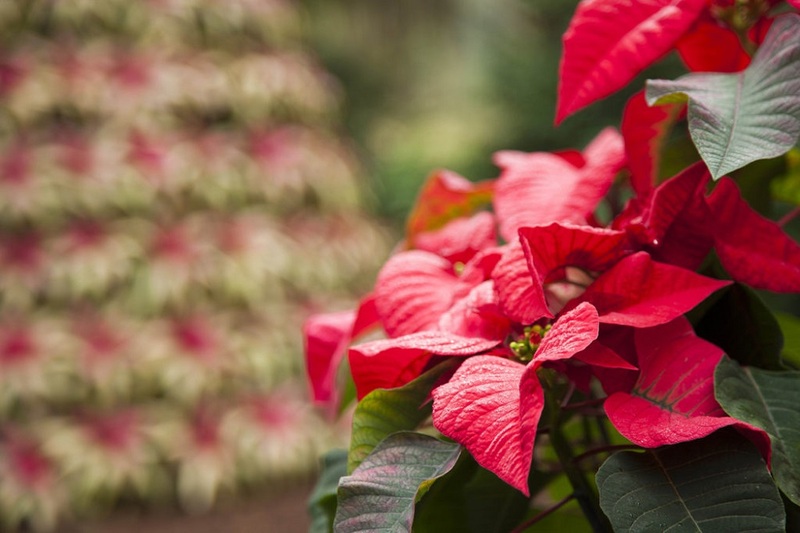 Visitors will enjoy poinsettia, bromeliad and amaryllis displays, live music winter walking tours, and a variety of educational programs. 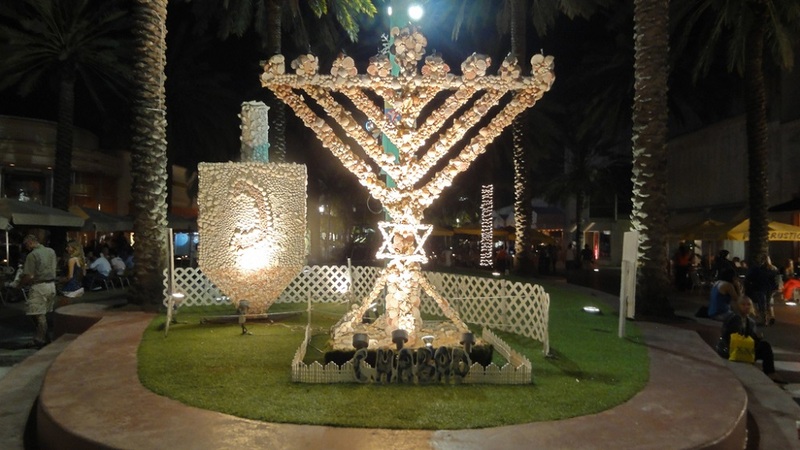 Miami is home to a famously huge and seashell clad Dreidel and Menorah. The pair are a sight to behold, and as Floridian as it gets. The lighting ceremonies are full of doughnuts, hot latkes, and live music. 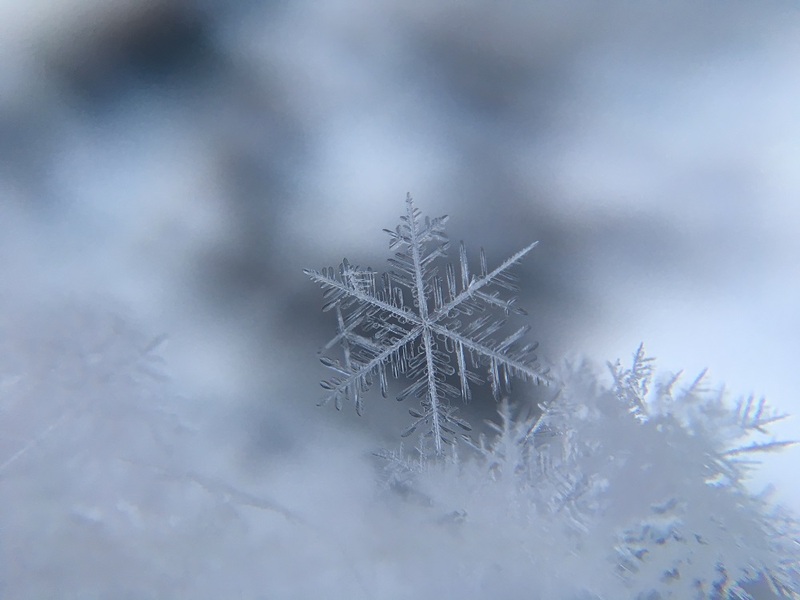 Snowfest is Naples, FL is an event held to bring some of the fluffy white snow that others might be fleeing to the locals that never see it. 1200 blocks of ice are put through a chipper, creating over 100 tons of snow for locals to sled, throw, and build with; without any of the shoveling or freezing weather. 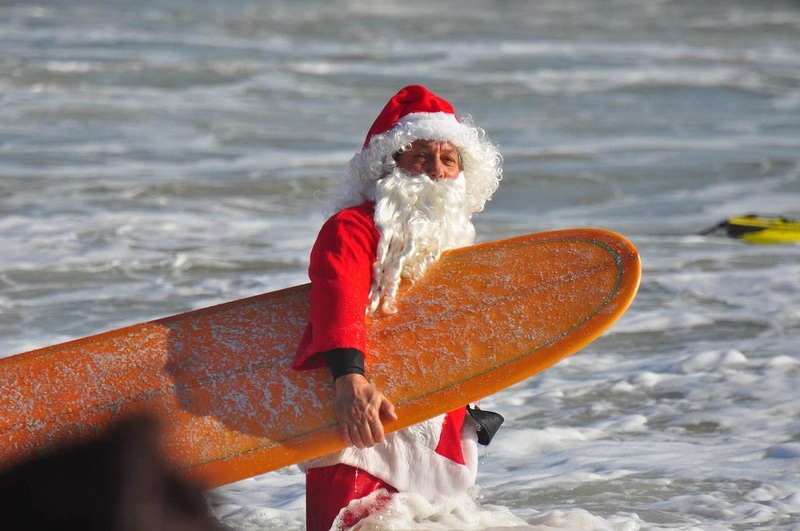 Surfing is a year-round past time on Florida's coast and Christmas Eve is no different. Christmas Eve Morning in Cocoa Beach, hundreds of Santa-themed surfers hit the waves to raise money for charity. Celebrate the spirit of Christmas and charity in one of the most Florida ways possible. 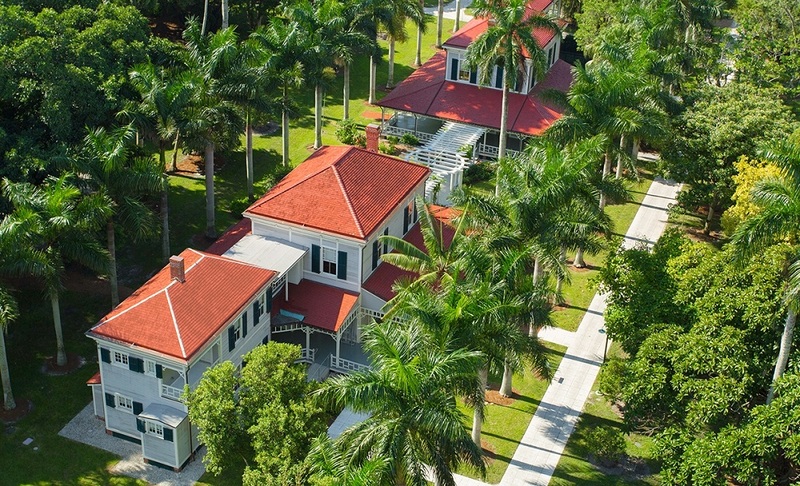 A visit to the vacation homes of Thomas Edison and Henry Ford is a great trip any time in Florida, but during the winter holidays, things are even more beautiful. See what an old- Fashioned Florida Christmass celebration is like, complete with decked out buildings, tropical gardens, and a huge banyon tree.